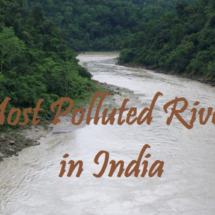 The world is heading towards environmental friendly products. People have realized that only by conserving the rapidly diminishing natural resources, we have chances of survival. Of the different types of conservation efforts being initiated, reduced usage of plastic bottle is one of the notable initiatives. 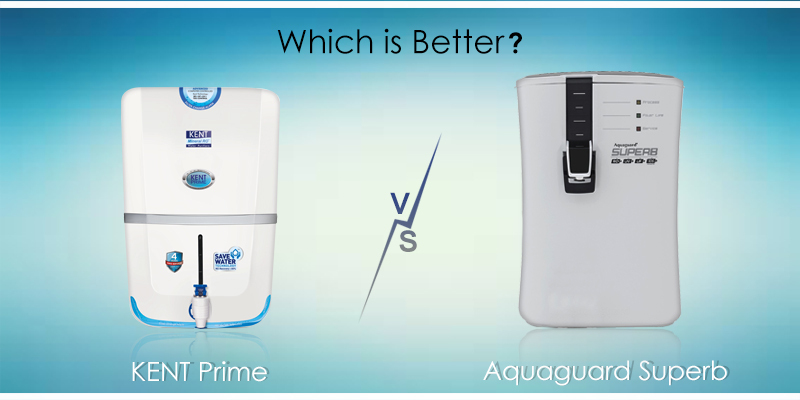 People use either stainless steel or good quality plastic bottles for storing purified water. 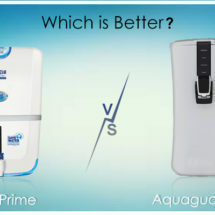 This turns out to be the best recycling solution as you could just take the water bottle to a Water Filtration System or a Water Purifier and get pure drinking water refilled. While the idea of recycling water bottles is great, did you ever give a thought to how often do you wash them and how to clean water bottles? 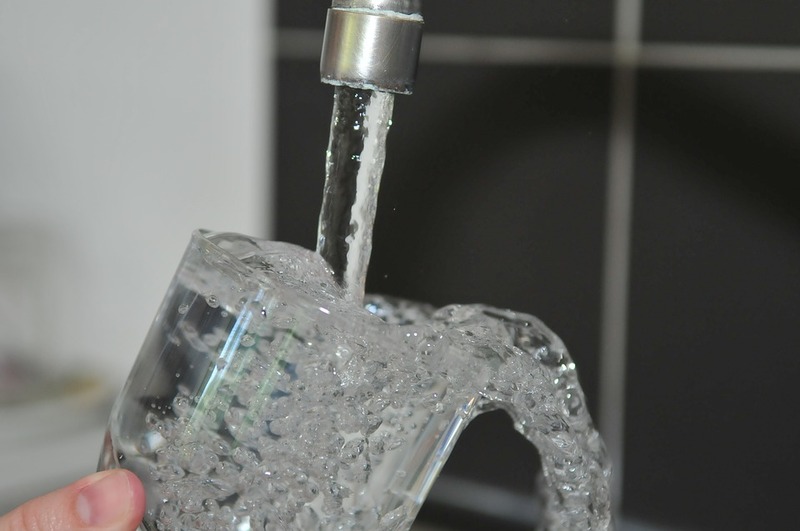 Read the blog to find out how often you need to wash your water bottle. 2 How to Clean your Water Bottles? Dark and moist spaces are an ideal breeding ground for bacteria. Your water bottle provides the ideal breeding space to bacteria and other microorganisms. 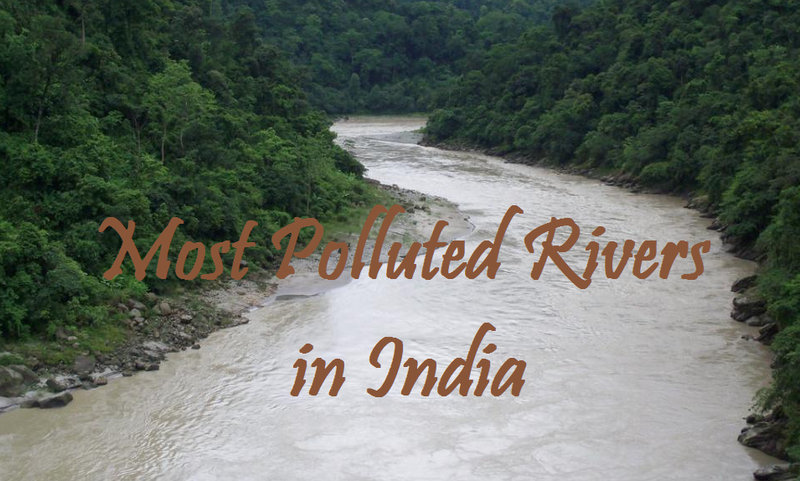 Considering this factor, it is advisable to clean your water bottles at frequent intervals. 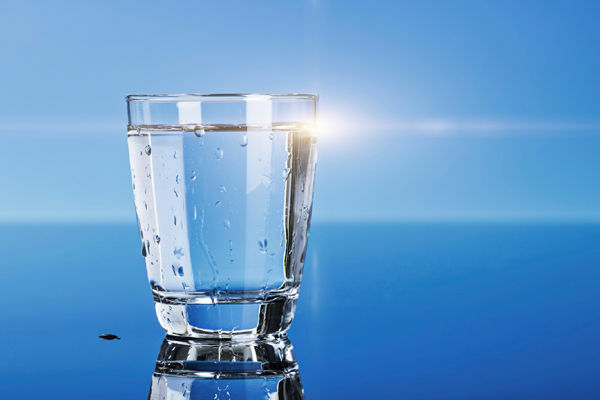 According to an article by Huffington Post, it is advisable to wash water bottles every day. Yes, you read it right! The bottle that you use continually and always stays wet, we don’t get the chance to clean the bottles properly. This makes them a storehouse of germs which can lead to a number of health problems. 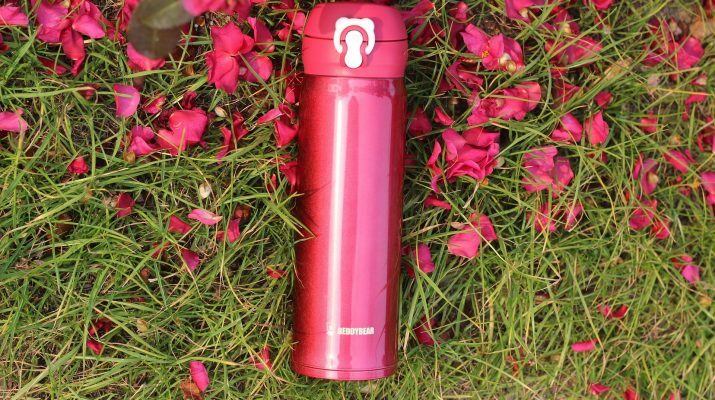 So, if you have not been washing your reusable bottle, it’s time to change your habit and clean your water bottle every day. How to Clean your Water Bottles? If there is any leftover water in the water bottle, drain it first. Add liquid soap in your bottles along with warm water and properly shake it the bottle after closing the lid. Do this for about a minute and drain the soapy water. Use a good bottle brush that can clean the length of the bottle in its narrow space. Rinse the water bottle couple of times. No matter how eco-friendly your soap is, one should ensure that all the soapy elements are totally rid of from the bottle. Vinegar is a natural cleaner, which effectively kills germs and bacteria. After washing the bottle with soap and water, rinse the bottle and fill one-fifth of the bottle with white vinegar. Fill the rest of the bottle and let it stay overnight. Rinse the bottle thoroughly in the morning. Remember to dry it for a good 10 minutes. If you are worried about germs, bleach is the best bottle cleaner for you. The best part it is completely safe to drink water from a bottle washed with weak bleach solution. Make a solution of a teaspoon of bleach and a quarter of water. Fill the bottle and let it sit for two minutes. Pour out the solution and let it dry out completely. 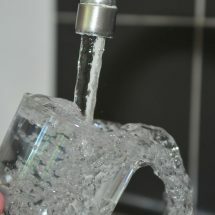 Soak the water bottle with hot water mixed with rock salt and let it remain for a good two minutes and drain it off. Rinse your bottle at the end of each day with warm water and soap. Use clean water to rinse the water bottle before you leave it for drying. Expose the water bottle to mild sunlight to remove all the microorganisms. You may have noticed that reusable water bottles discolor and turn smelly over time. 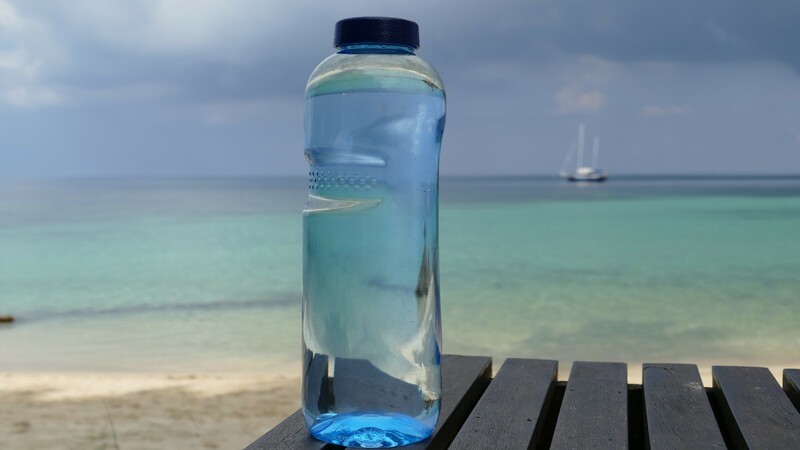 According to A Healthier Michigan, reusable plastic bottles can develop a smell or slight discoloration over time if it you don’t clean it properly after use. The bottles will start smelling faster if you store them in a wet area or keep them sealed for a long period of time with water left in it. To avoid these problems, rinse your water bottle after every use and let it air dry. If your bottle has already developed a smell, REI recommends that you add a teaspoon of bleach and a teaspoon of baking soda to the bottle and fill it with water. Let it sit overnight and rinse it out completely the next day, then let the bottle air dry. 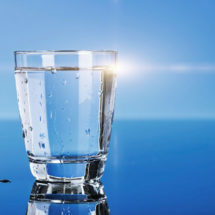 Start today, stay hydrated and happy. Health is the prior concern for all of us and it all starts with what we take and how we take it. In this list water comes first, it should be germs free, harmless, added minerals in it, where it is kept etc. Cleaning your water bottles regularly will keep you healthy and choosing the right water bottle will give you everything like filtered water bottles.